﻿ The Hitavada - Gudhi Padwa offer at T.I.M.E. The Hitavada - Gudhi Padwa offer at T.I.M.E. 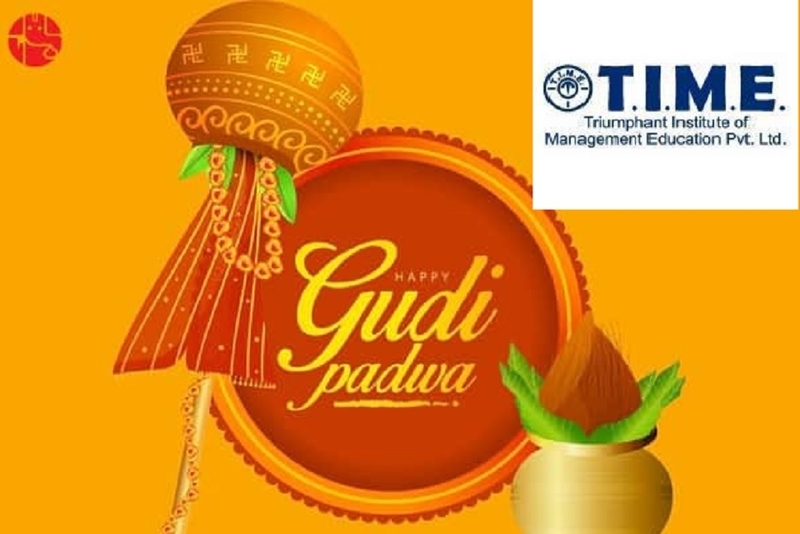 T.I.M.E, the only national level institute in its field in Nagpur, is offering a special Gudhi Padwa offer. The offer is valid only till April 6. It has a dedicated center for under graduate courses after 12th entrances for (IPM / BBA / LAW / Hotel Management / Mass Com / Liberal Arts / B.Com (H) / BCA / B.Sc (Economics). It provides service as per the requirements of school students and their parents. IPM by IIM Indore is a 5 year programme resulting in an MBA for students after class 12th. Last year 16 T.I.M.E Nagpur students got calls from IIM Indore for IPM which is a big achievement for the city and the centre. From this year, IIM Rohtak will also join IPM 5 year programme. In CLAT(Law Entrance) T.I.M.E student Devansh Kaushik topped and secured All India Rank 2 in CLAT’18 which is again a great achievement. The most sought after in Maharashtra is MNLU (Nagpur / Mumbai), GLC, Mumbai and ILS, Pune with only 65 per cent seats reserved for localities. T.I.M.E had many students who made it to IHM (Aurangabad / Mumbai) for Hotel Management, Symbiosis (Pune) for Mass Communication / BBA, Christ / Ashoka University for Liberal Arts which are ranked number one colleges in their respective fields. The reason for continued success of T.I.M.E students is classroom teaching by faculties from top national law schools and the IIMs. Small batch sizes and personal attention towards the needs of every student, consistency of classes and regular performance feedback are the hallmark of T.I.M.E, says a press release issued here by the centre. Apart from this, assistance in form filling is provided for all institutes. Crash course 19 batches are starting from April 4 while long term batches for students moving to class 11th / 12th are starting from April 6. it is important to note that the special Gudi Padwa offer is valid only till April 6. For further details, interested persons may visist the centre at Plot No.209, Near Water Tank, Opp. Tanishq Showroom, Laxminagar center or call on following mobile numbers - 9168006545 / 9421852555.